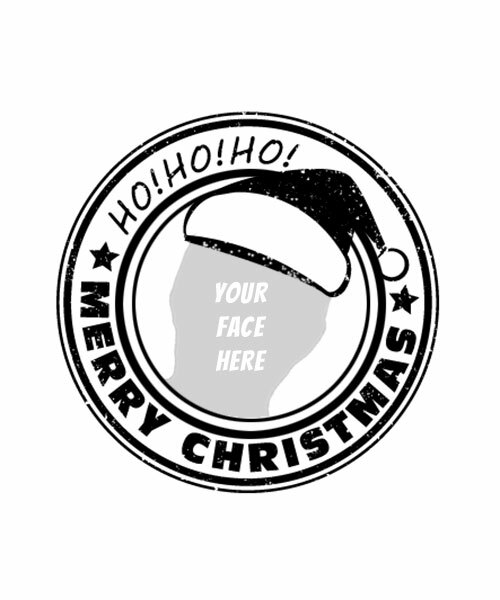 Create Your Own Santa Stamp! Upload a photo and let us know below how to customize it. Does This Image Need Any Editing? Yes - It might need the background removed or might need cropping.